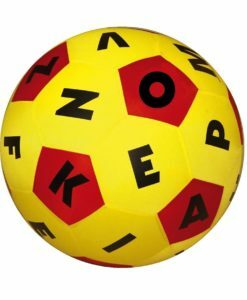 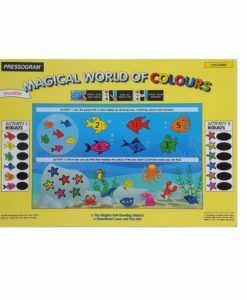 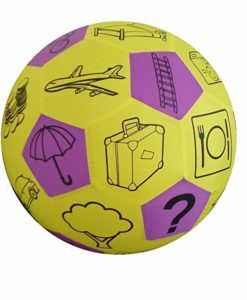 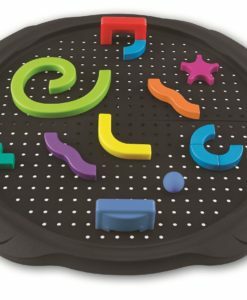 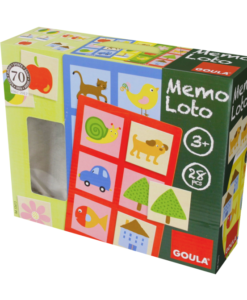 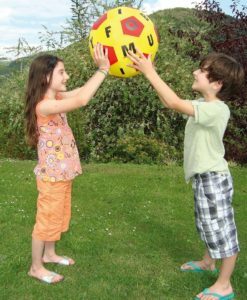 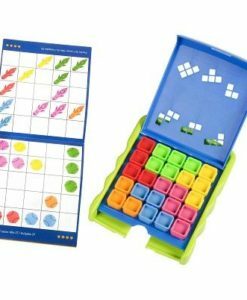 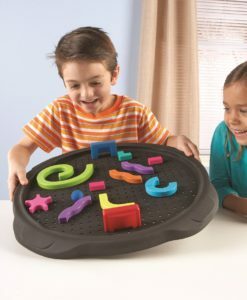 Magnetic puzzles are a great way to help your child develop communication & language, mathematics, problem solving, shape recognition and minor-motor co-ordination skills. 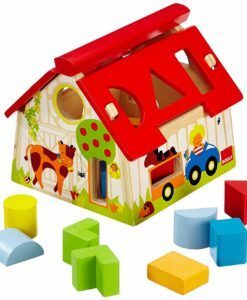 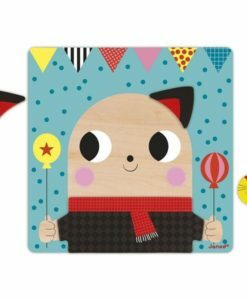 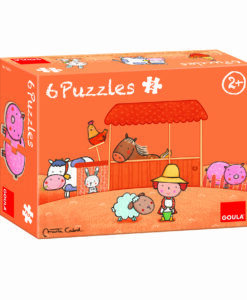 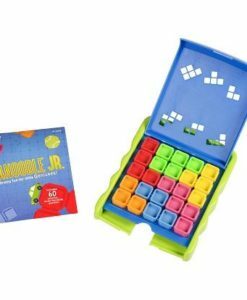 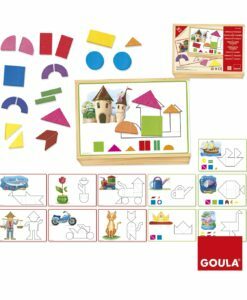 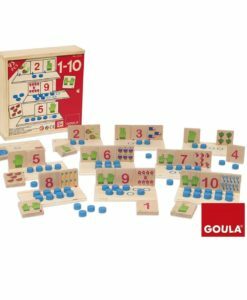 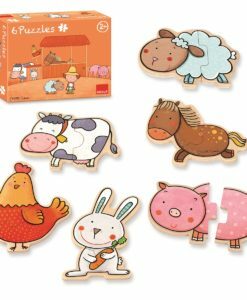 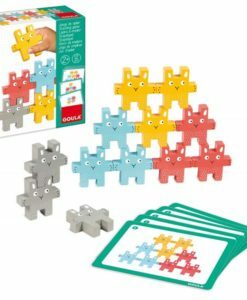 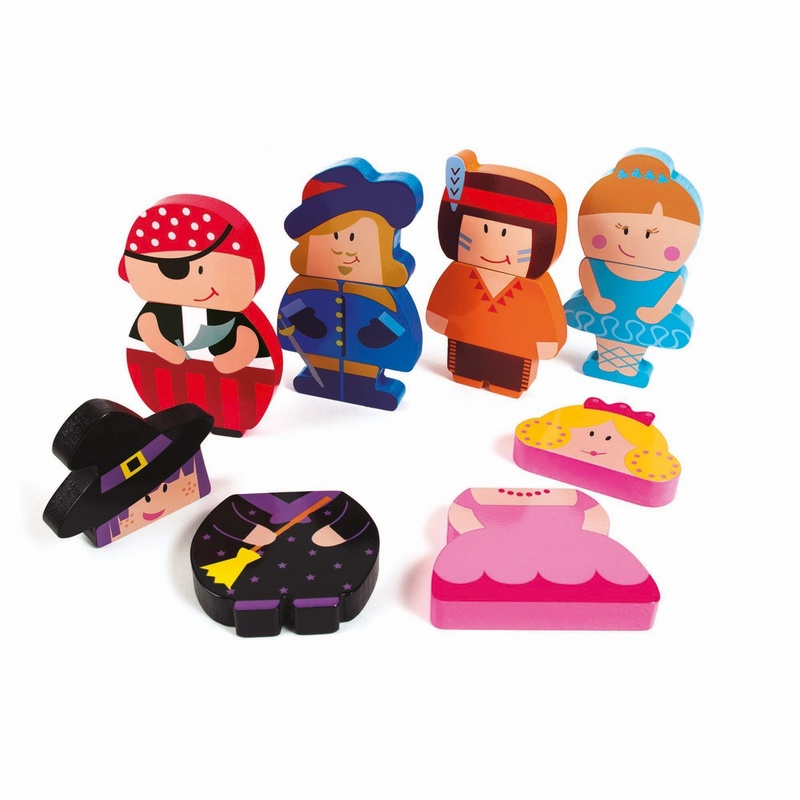 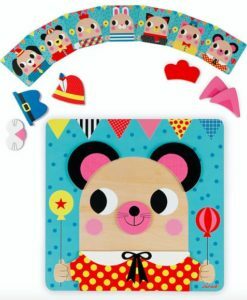 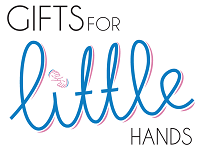 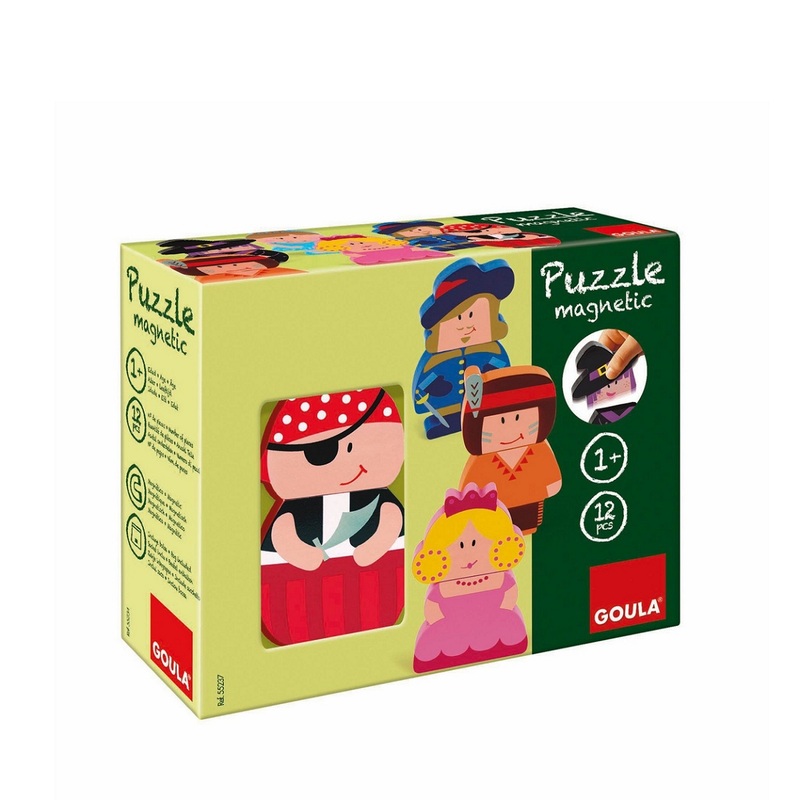 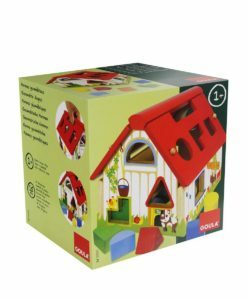 These two piece, interchangeable, puzzles are great to help with these skills, as the head and body each have a magnet buried in the wood, so your child will not need to align the two pieces precisely when they are first starting out. 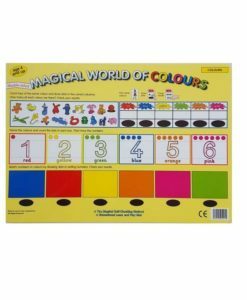 There are six different brightly coloured characters. 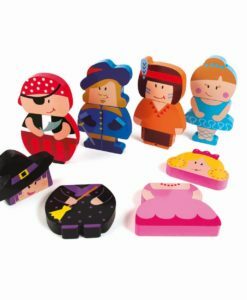 For added fun, the heads of each character are interchangeable with the bodies of the other characters so your child can mix and match to create their own new characters. 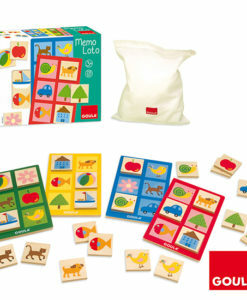 The set comes with a small fabric bag, with Velcro fastening, which makes it convenient to store, but also to take with you when travelling.